Funhouse Producer Management is overseen by Craig Jennings, Don Jenkins and Matt Ash, based in the company’s London & Los Angeles offices. 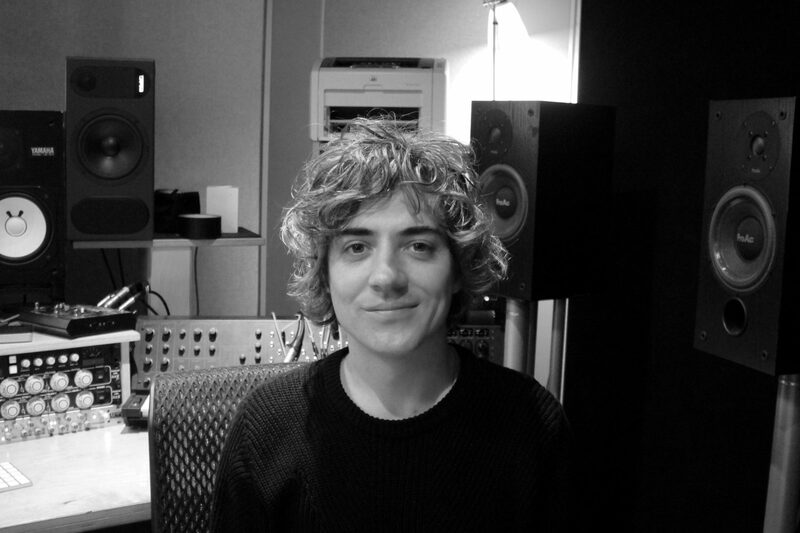 Day to day of Funhouse Producers is run by Dan Jenkins, based from the London office, with A&R activity being handled via various members of the senior management team including Andy Snape, and Stuart Gili-Ross. 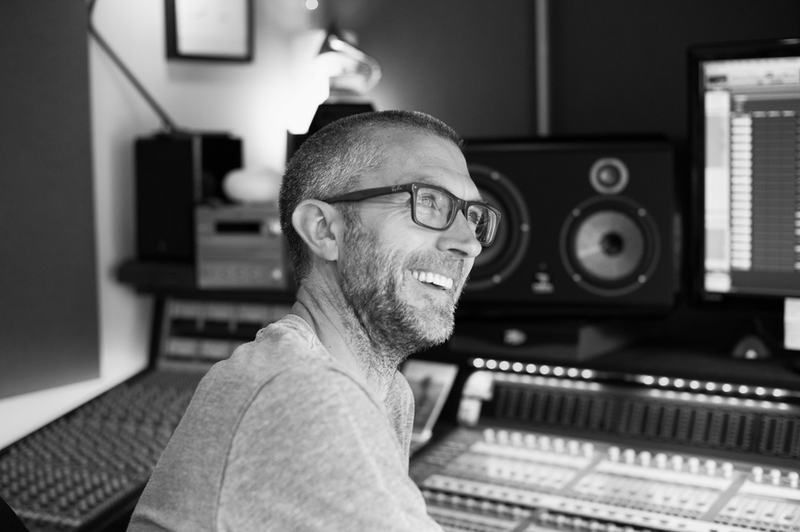 Funhouse represents producers, engineers & mixing specialists.